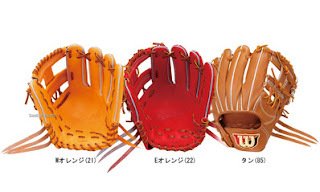 Baseball Equipment online shop "Swallow Sports staff Blog": 2016 Golden Grab Award / What are the manufacturers of the gloves used by the master of the defense? 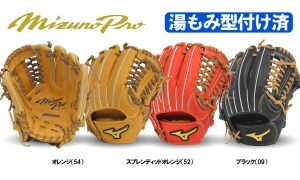 2016 Golden Grab Award / What are the manufacturers of the gloves used by the master of the defense? said to be the best defense nine ! 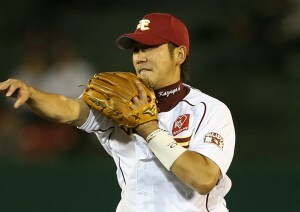 ☆ The Kikuchi player has contracted SSK recommended hardball glove for infielder is here ! 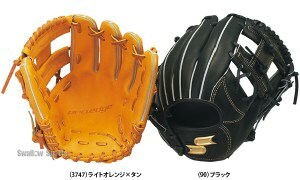 ◎ SSK craftsmen are committed to attracting the whole dish! 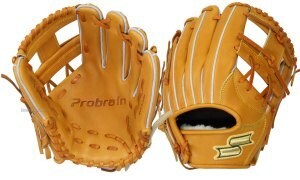 Problain series ! 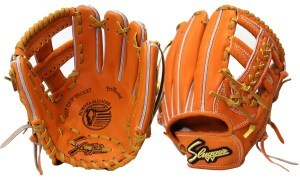 ◎ Reflecting the opinion of professional players, Proedge series ! 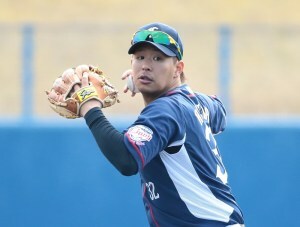 Among them, the second baseman division of the Pacific League where the vote was most voted. 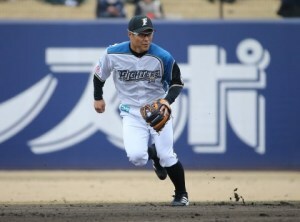 Following the winning Fujita player, Kanosuke Tanaka (Nippon Ham) 68 votes, Hideto Asamura (Seibu) 60 votes. 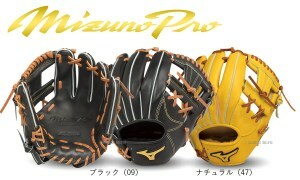 ☆ Mizuno's recommended hardball glove for infielder used by Fujita is here ! 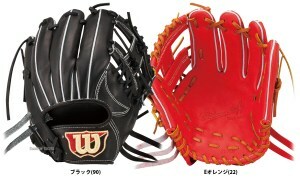 ☆ Recommended by Tanaka Kensuke, Wilson's hardball glove for Infielder is here ! 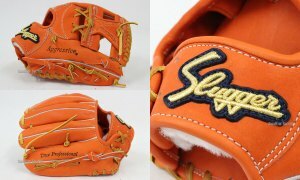 ☆ Asuka Sumitomo Kubota Slugger's favorite hardball glove for Infielder is here ! and who will appoint any team ! 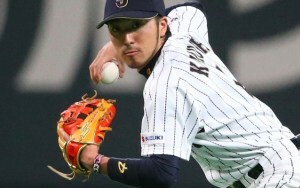 Next year's WBC, and the 2017 season will be fun as soon as possible !